Say, 1817, Nich. Encyc. 2: [12,] pl. 3, fig. 2. Say, 1819, Nich. Encyc. 4: [17,] pl. 3, fig. 2. 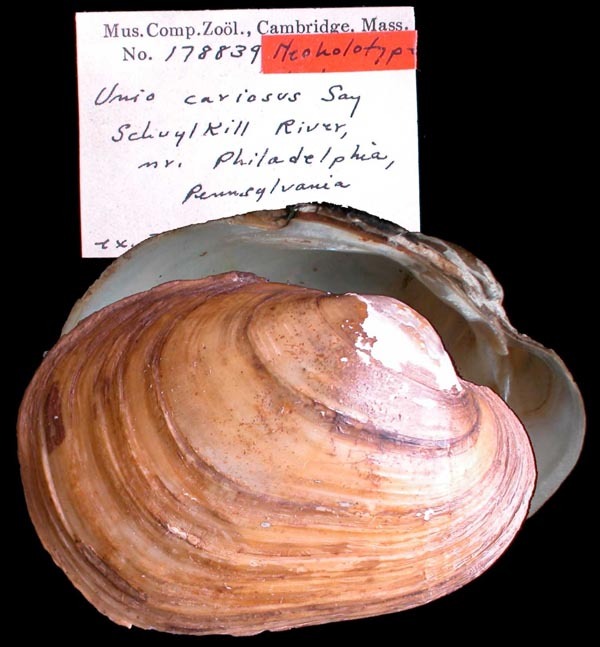 Type(s): NEOTYPE MCZ_178839, Schuylkill River, near Philadelphia, Pennsylvania.